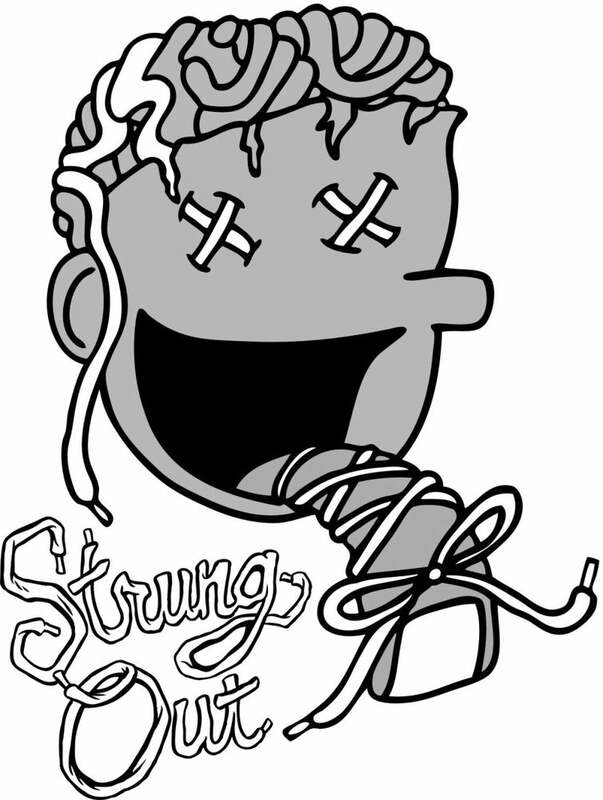 Classic Strung Out Solez Logo on an neon tie dye tank top. Exclusive!! First ever SOS tank top. 100% Cotton. Made in USA.